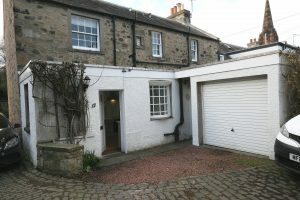 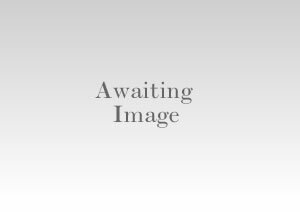 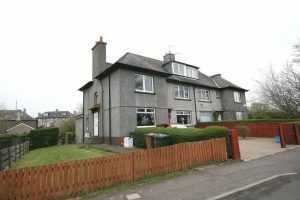 Charming THREE BEDROOM family home situated in the sought after area of Murrayfield available on an unfurnished basis. 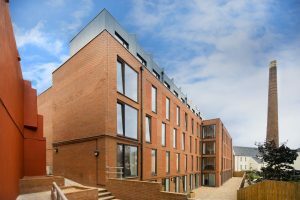 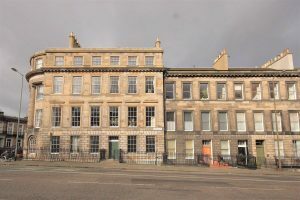 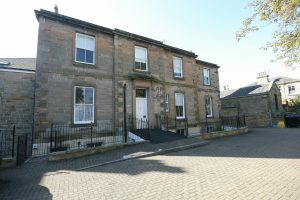 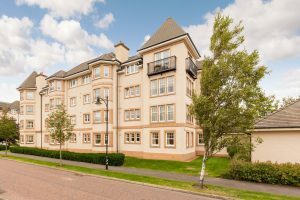 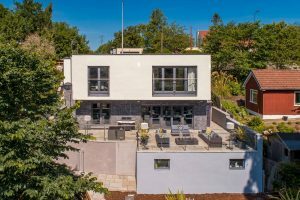 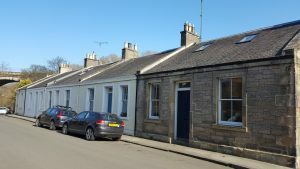 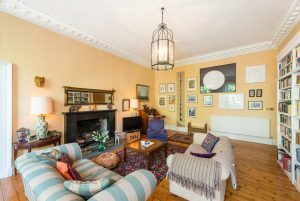 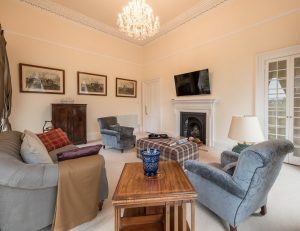 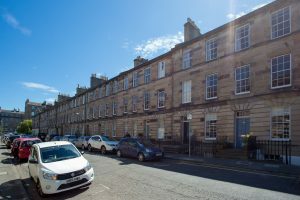 Coltbridge Avenue is a quiet no through road overlooking the Water of Leith and located within walking distance of excellent schools, including St Georges, Stewarts Melville, Mary Erskine and Roseburn Primary. 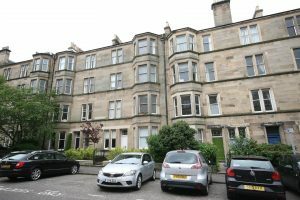 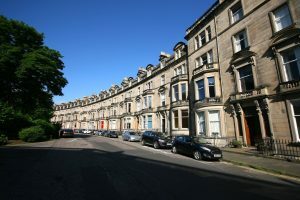 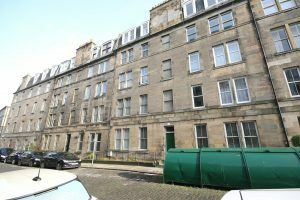 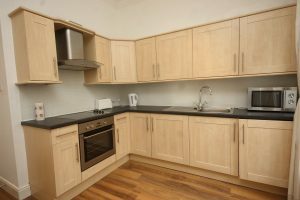 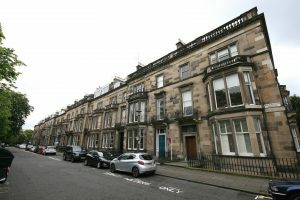 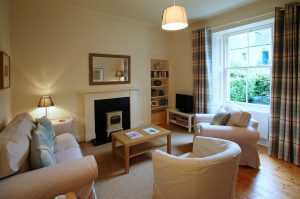 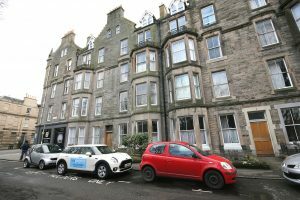 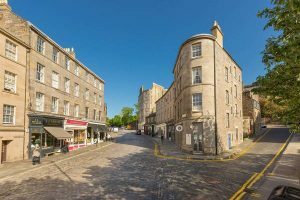 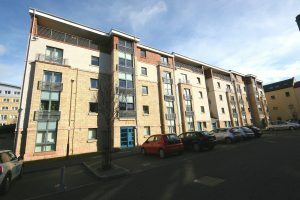 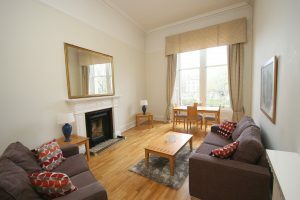 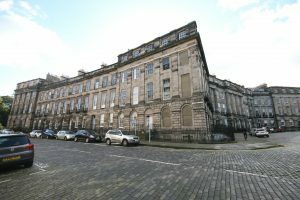 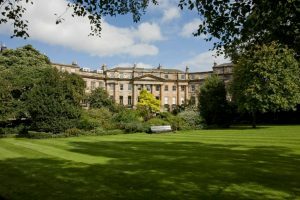 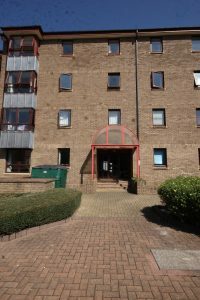 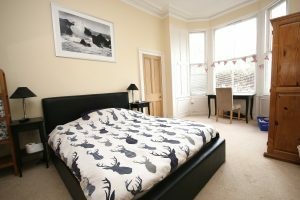 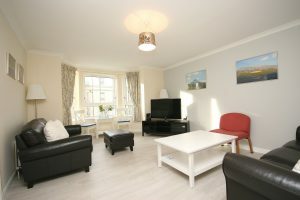 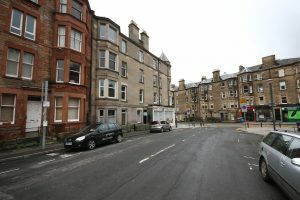 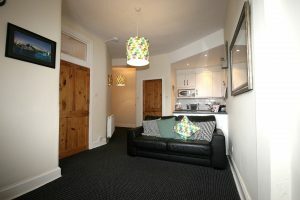 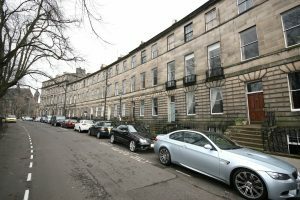 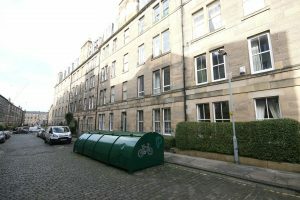 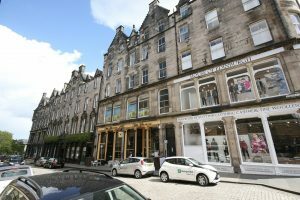 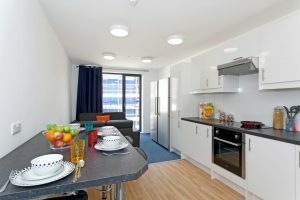 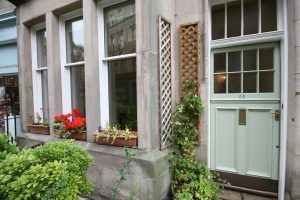 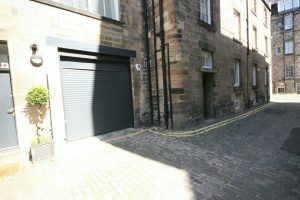 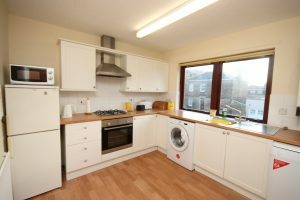 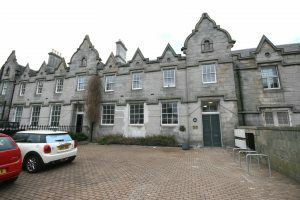 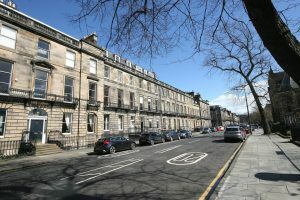 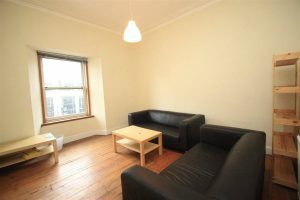 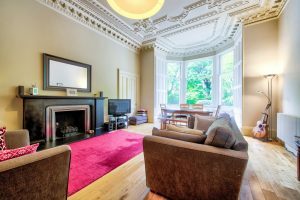 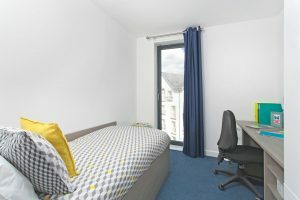 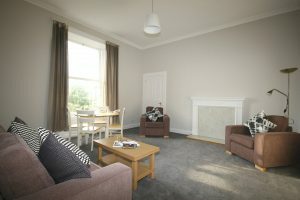 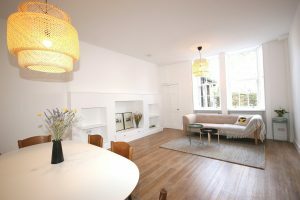 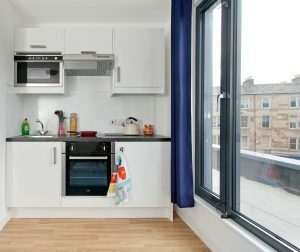 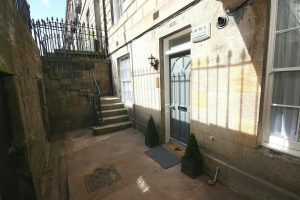 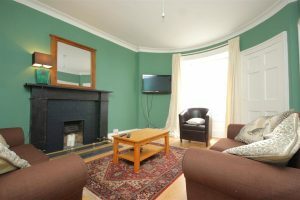 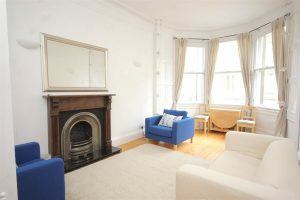 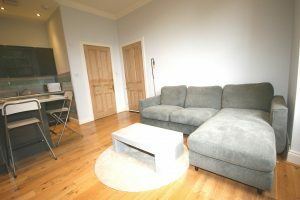 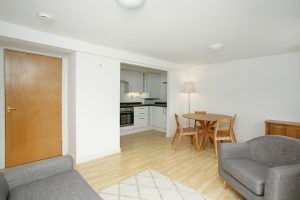 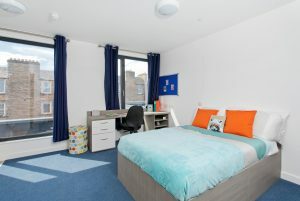 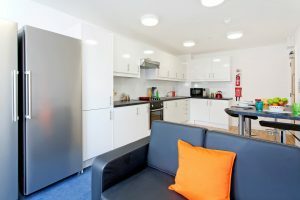 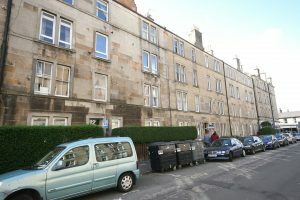 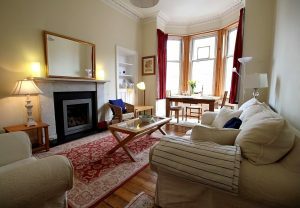 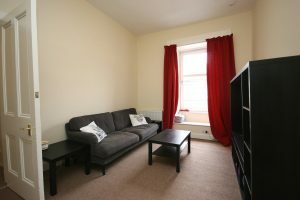 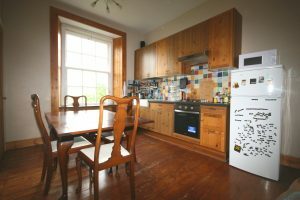 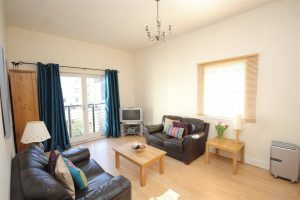 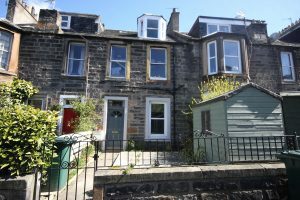 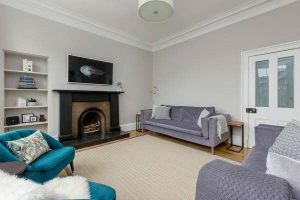 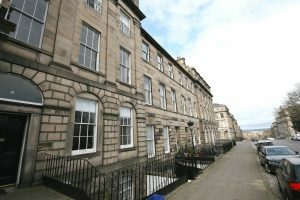 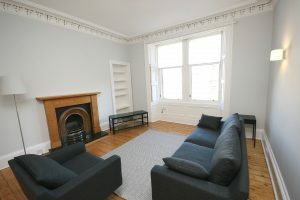 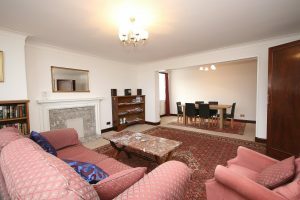 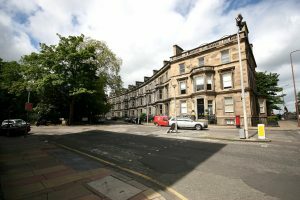 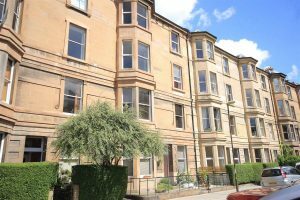 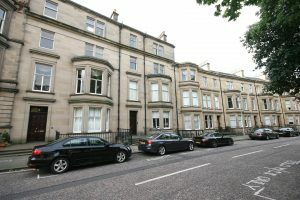 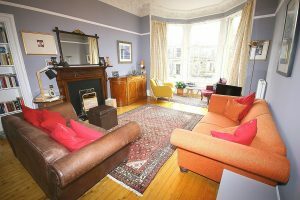 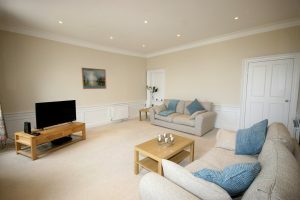 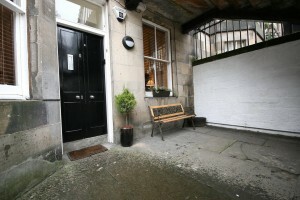 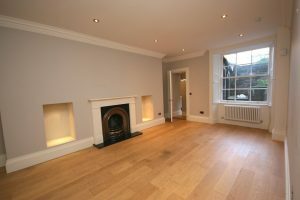 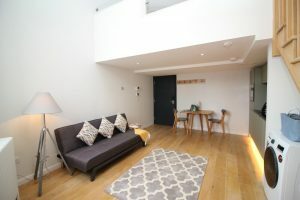 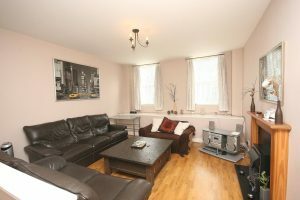 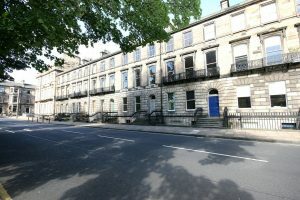 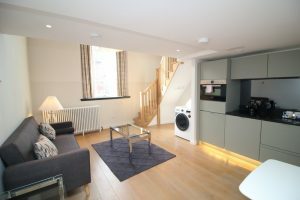 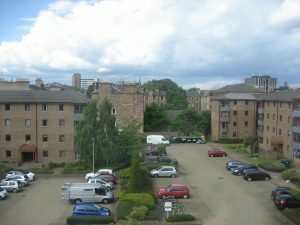 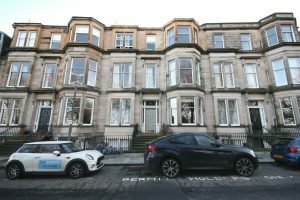 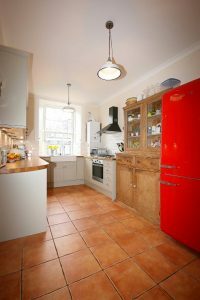 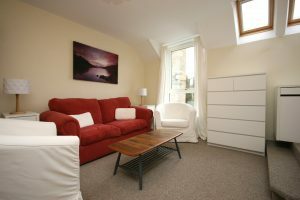 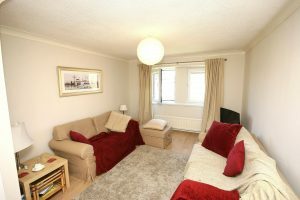 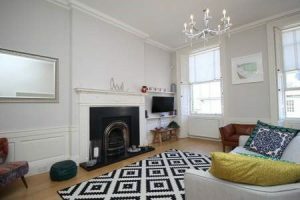 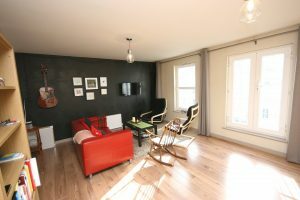 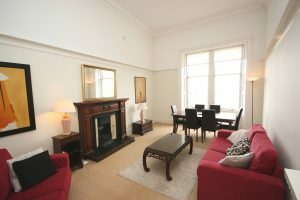 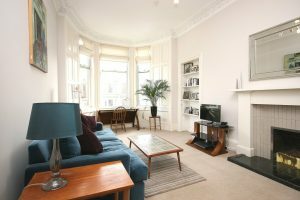 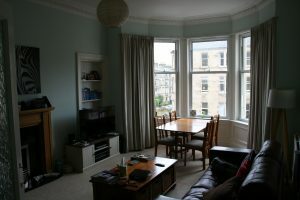 Bright and spacious 3 bedroom student property with carpeted floors located in the popular area of Bruntsfield. 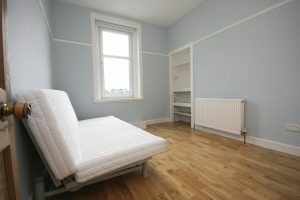 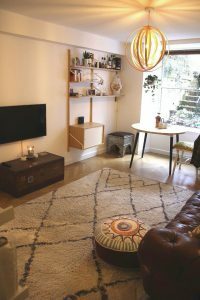 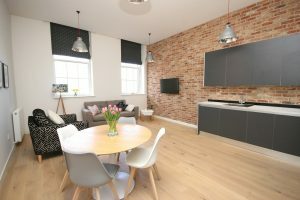 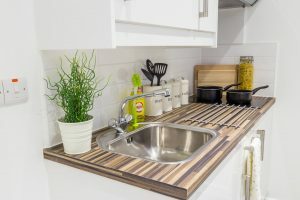 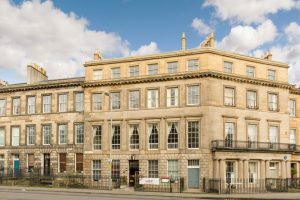 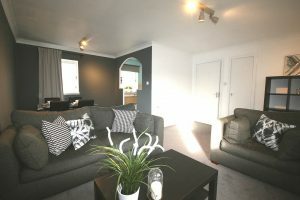 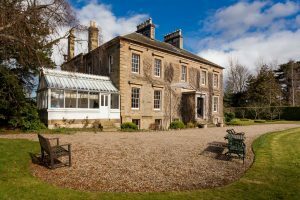 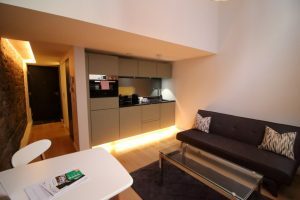 This property holds an HMO Licence for THREE people. 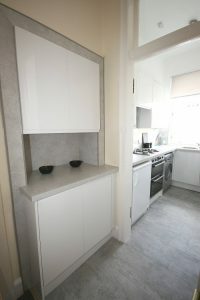 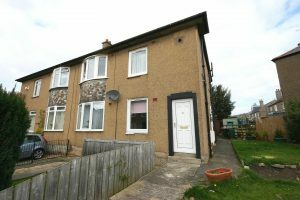 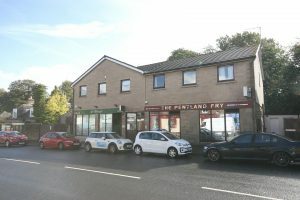 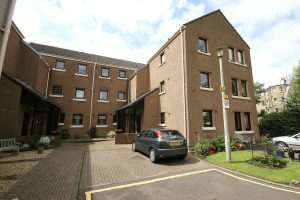 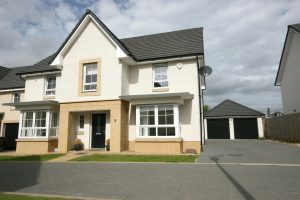 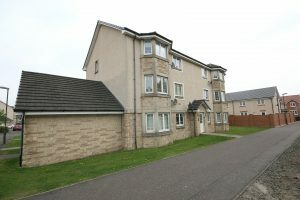 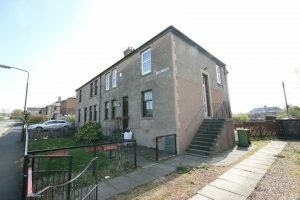 Excellent two double bedroom flat in The Wester Inch area of Bathgate. 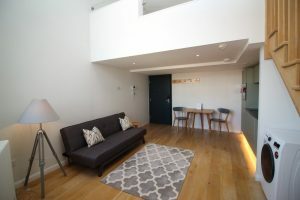 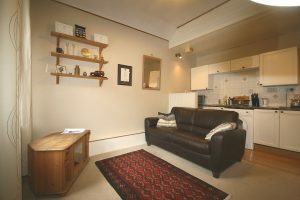 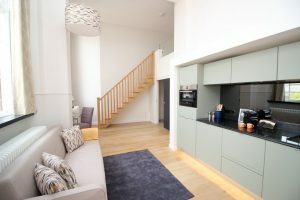 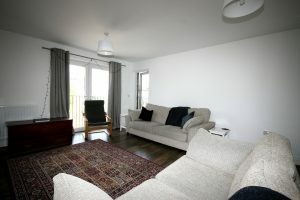 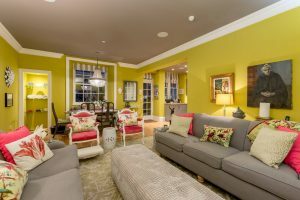 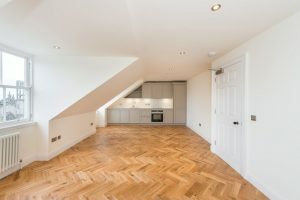 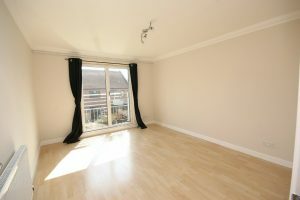 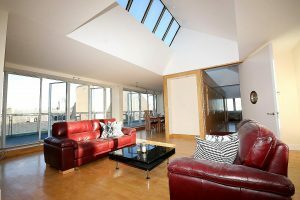 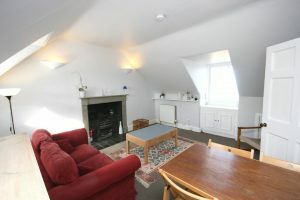 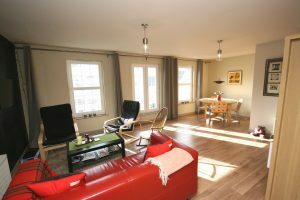 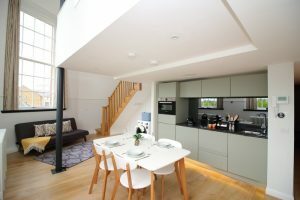 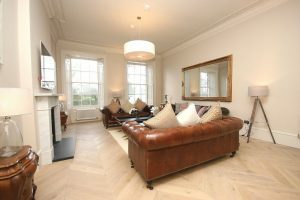 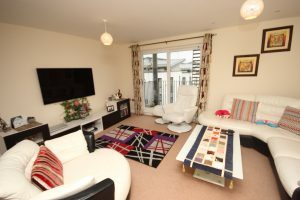 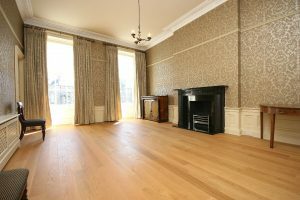 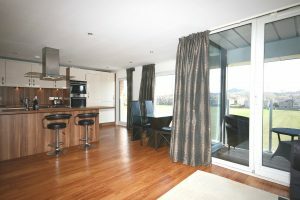 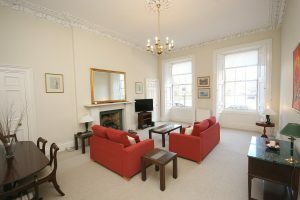 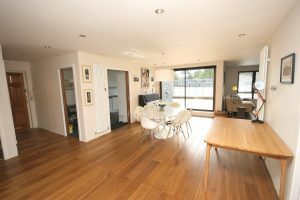 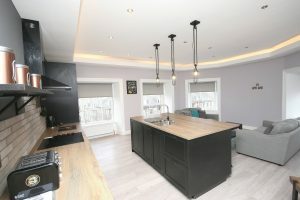 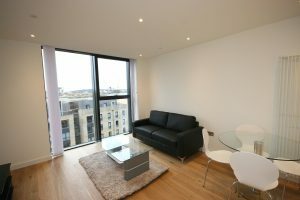 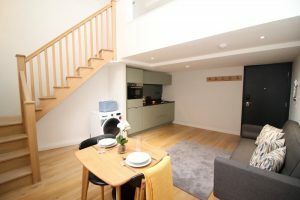 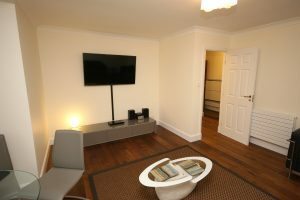 This second floor apartment is available unfurnished and would ideally suit a professional couple or single person.